All ONE ROYAL PALM homes currently listed for sale in Palm Beach as of 04/26/2019 are shown below. You can change the search criteria at any time by pressing the 'Change Search' button below. "Rarely available, incredible opportunity for renovation. This two-story condo lives as a home with ocean and garden views featuring 3 bedrooms, 4 bathrooms, and kitchens on both levels. Generous room sizes and dual expansive outdoor living spaces are perfect for entertaining. This home is situated conveniently to the building's amenities. 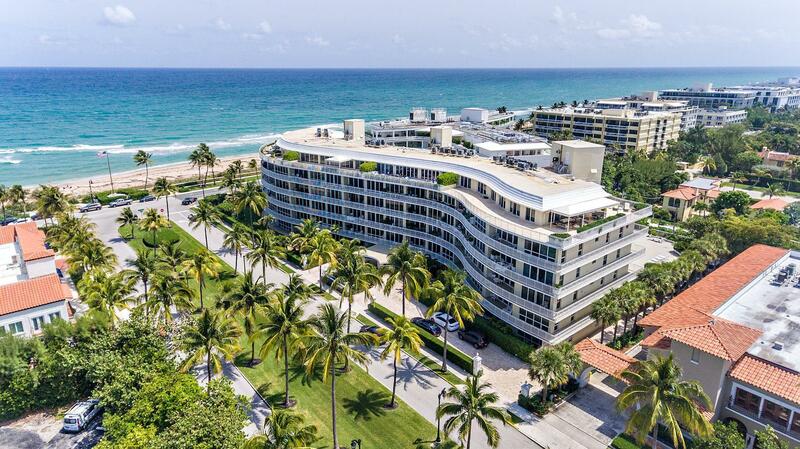 Experience all that Palm Beach has to offer from the highly sought after One Royal Palm.Could be subdivided into two apartments."